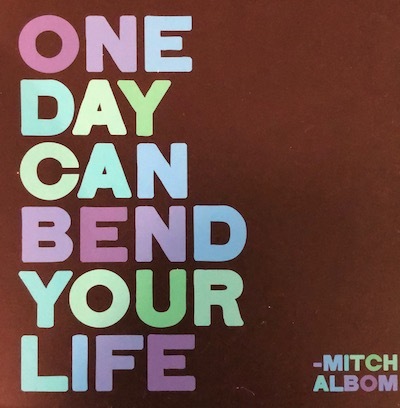 “One day can bend your life,” writes New York Times best-selling author Mitch Albom. I learned anew recently that he is painfully right. What bends your life right now? Relationship heartache? Illness? Depleted finances? A struggling child? 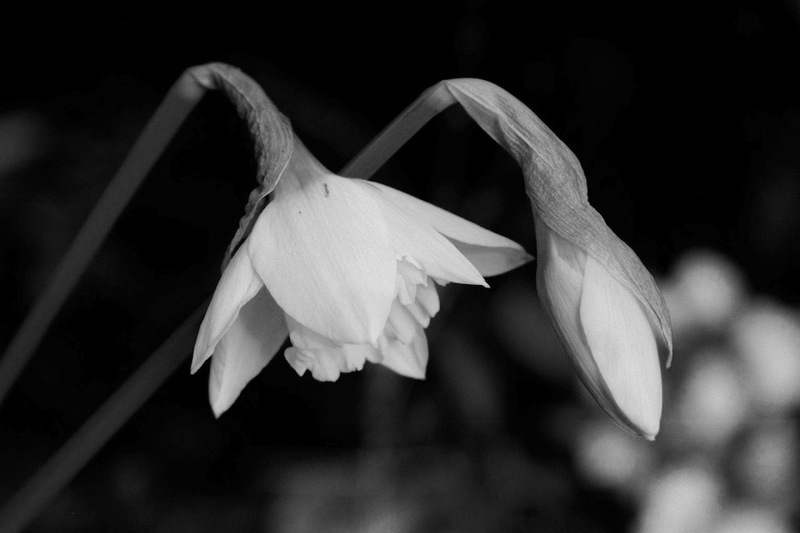 Loss of a loved one? On February 5, I faced another major “bend your life” day. Another dog seriously mauled my beautiful, compassionate collie girl, Ayrabelle Joy, aka Bellie. They were running on a mountain trail run with other doggie friends with my dog trainer. A male dog with the group who was twice Bellie’s size pounced on my unsuspecting girl. The trainer intervened as best she could, but something seemed to have “snapped” in that dog. We now know that he suffered from some undiagnosed neurological condition that affected his brain and eyesight. It appears he mistook Bellie for a predator. Bellie was rushed to the emergency vet hospital where she fought so valiantly for a few days. I thought she would prove to be our Comeback Collie. But on Friday morning, February 8, her weakened body developed a sepsis infection and her heart quit. Break? Bend. Shock. Disbelief. Angst. Heart-wrenching pain. Maybe you need a new beginning of your own story this very day. Something to jump-start your discouraging circumstances. A reason to rise up and try again. May I offer that you need more than Something? You need Someone. Click here to download my Free 21-page ebook When the End Becomes the Beginning. When I was young, I found Someone, and not just a Valentine’s sweetheart. That Someone is God, and actually, he found me. Now four decades later—through painful trials and spectacular highs (including guiding Bellie to her ACK Championship conformation title and almost a year of pet therapy work)—I can truly say that HE has carried me through it all. And again, through this life-bending week. Even before Bellie was a twinkle in her mama Kyla’s womb, I had started work on a new book. Over the past four years, I have interviewed Holocaust survivors, mothers of special-needs daughters, a life-sentence prison inmate, a homeless witch, a Liberian civil war refugee, and many more incredibly resilient people. I wanted to know what really keeps them going when a day crushes and constricts their own lives forcing them to choose “bend” or “break”. In watching my Bellie girl graduate to heaven, I have seen her story only begin. Thousands of people have heard of her accident, and many of them responded on my Facebook Author page. If you haven’t had a chance to follow what happened, I invite you to click here and be greatly encouraged by the outpouring of well wishes and prayers from those who knew us and from those who are complete strangers (even worldwide from Scotland and the Bahamas to Nova Scotia and British Colombia). This is not the end of Ayrabelle’s story and it is not the end of yours or mine. And trials will come. My free ebook, When the End Becomes the Beginning, shares a chapter from my new Bend book. The 21-page ebook features one of the most inspiring families I have ever interviewed anywhere on the planet. I know you’ll be greatly encouraged, and I can’t wait to see what you think. Click here to get it. When it comes to receiving horrific news or just muddling through a particularly draining day, Something only scratches the surface. We truly do need our Someone. I, for one, am deeply at peace and sensing great comfort because my Someone is holding me close and is giving my running-wild-and-free Bellie all her favorite treats. May we continue to bend on together, my friend. Hi, Beth–I’m brokenhearted to hear this news. What an angel Bellie was–and now she is an angel for real. Joy, thank you for your kind words, my friend. I love the thought of her spreading her angelic joy to others in heaven. What a beautiful, kind, fun soul. You can read more about our therapy work on my website BethLueders.com under NEW. Beth, I love how you’ve turned the most sour lemon of all into lemonade to refresh us all. Big hugs. Oh, Nancy, bless you for your sweet words. God is definitely writing more to Bellie’s story and I’m thrilled to see each page unfold with wonderful surprises along the way. Beth, we are so sorry for your great loss. I couldn’t believe my eyes when I read the title of this email. Please know that we will be praying for you. Barb, thank you for your kind sympathy and words of support. If you’d like to read more of the story, just go to my Beth Lueders Author page on Facebook. Soooo many comments on there from complete strangers around the world. God is up to good things in this not-so-good situation. He is still loving, kind and faithful and we can trust Him no matter what. Beth – you are amazing that you point to God through all of this pain and heartbreak and so lovingly tell Bellie’s story! I love you! Thank you, Shelly. He is my rock and strength. I could not walk through this with such peace if it were not from Him. Love you too!